A group of fabulous bloggers and I have teamed up to bring you a fabulous and luxurious designer giveaway! 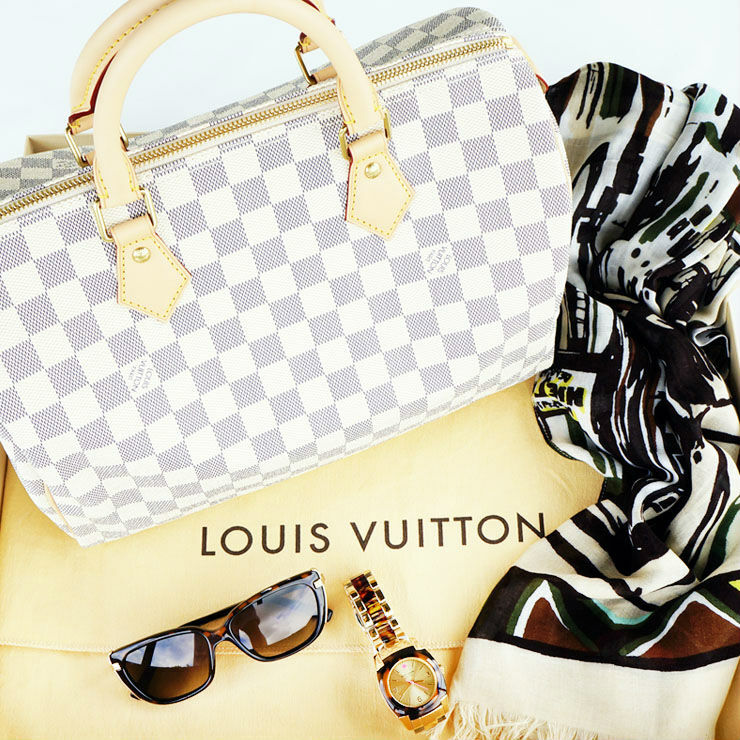 We are giving away a 100% authentic LOUIS VUITTON Speedy 30, DIOR sunglasses, and Kate Spade watch and scarf, all valued at $1,615 (excluding taxes). You have 136 chances to win! One lucky follower will be rewarded with these luxury goods. The giveaway is open to international contestants, however, the international winner will be responsible for shipping, handling, and applicable custom fees/taxes. Good luck!!! Fabulous giveaway from fabulous YOU and friends! Yay!! Fabulous giveaway! Doesn’t get any better than that! I know right, Ill keep my fingers crossed for ya! This is an amazing gveaway! I loved the bag, very beautiful! Joining it! Hope you have a nice day! WOW one of the best giveaways ever!! oh my god i would die for!